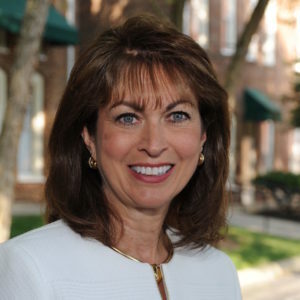 Dr. Nancy Dishner serves as President and CEO of the Niswonger Foundation in Greeneville, Tennessee. She previously served as Vice Provost for Enrollment Services and Director of the Roan Scholars Leadership Program at East Tennessee State University. She was a tenured professor in the department of Educational Leadership and Policy Analysis. Prior to her position at ETSU, she was a public school teacher in Unicoi County.